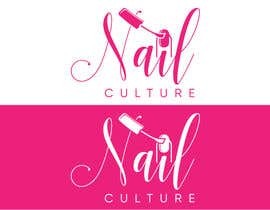 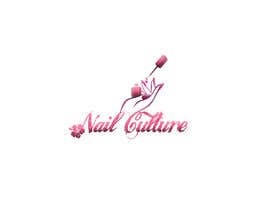 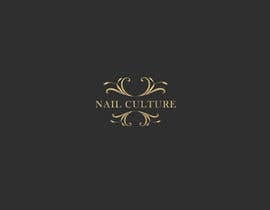 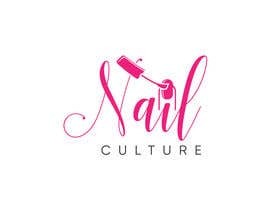 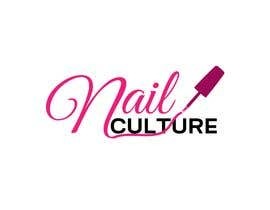 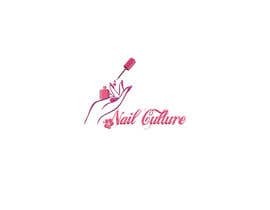 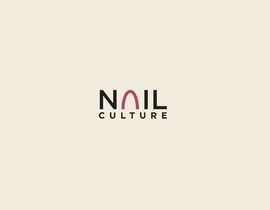 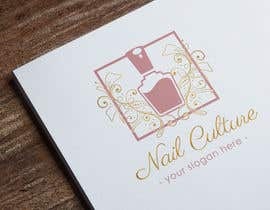 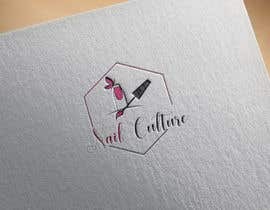 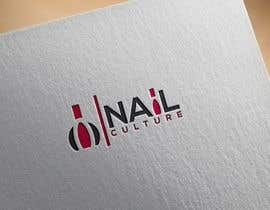 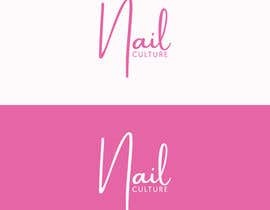 Looking for a logo; Nail Culture. 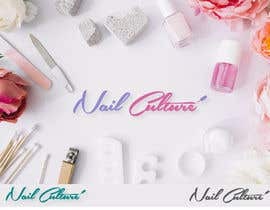 The company is about information on nail polish, gel polish, etc. Need a logo that's elegant and modern. 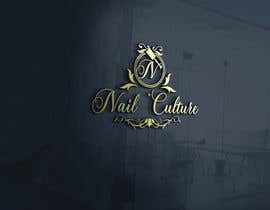 Thank you for your rating. 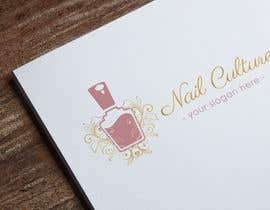 If you have any wishes or suggestions, feel free to write, we can make any edits as requested.